Potion Bottle Earrings By MangoCats | The Arcade Archives! How many times have you had on a gamer shirt and thought I wish I had earrings to go with this! 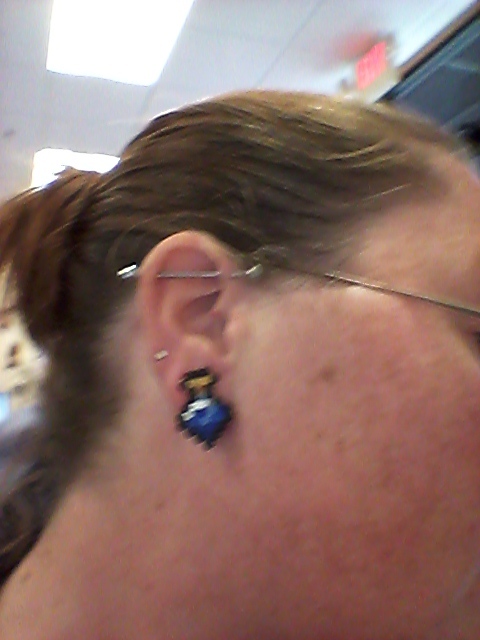 Well now you can with these awesome potion bottle earrings from MangoCats. 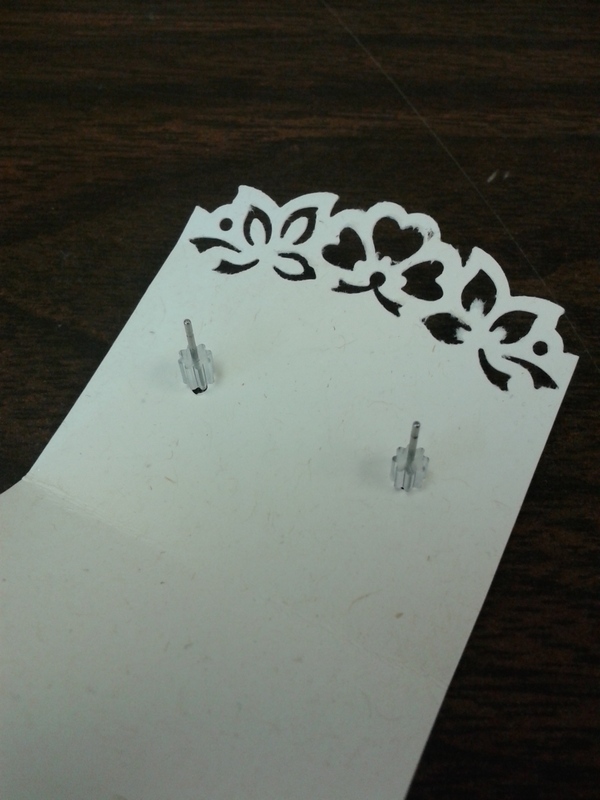 These earrings are fantastic! I love that they are two different colored potions. I also love that they are vividly colored. They are also very light weight so they aren’t to heavy for your ears. 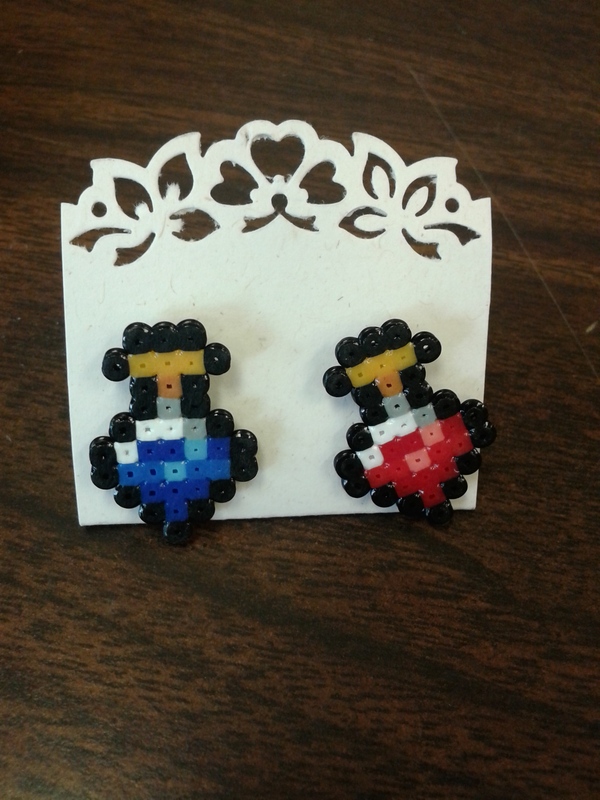 They are such fun earrings you don’t have to be just a gamer! Love D&D? Here are some wicked earrings to wear when you have game time. Ok so I’m not that great with taking pictures from this angle but you get the idea. They look great on and they are a perfect size! You don’t have to worry about them being to big and bulky. They also carry keychains so if you want something fun for your gamer boyfriend you have him covered as well!